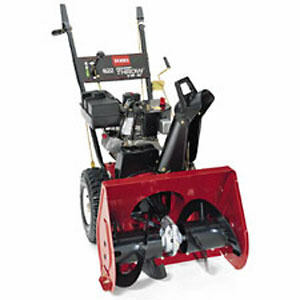 2 Hr: $36.00 Additional Hours $15.50 1 Day: $130.00 Toro model 624. 18″ wide. 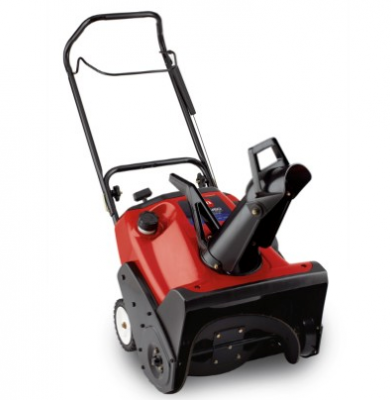 2 stage snow blowers are regular gas. 2 Hr: $23.00 Additional Hours $10.50 1 Day: $100.00 Single stage snow blowers require mixed fuel.